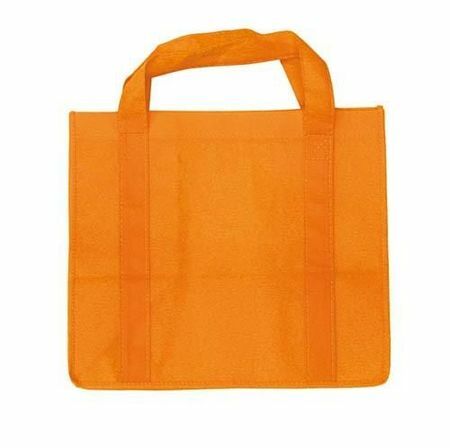 Non-woven Green Bag made of polypropylene 120g/m². Bottom is stiffened. Logo might be silk-screen printed on this article.